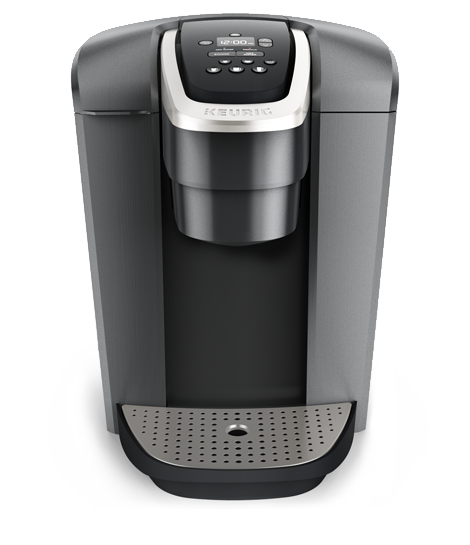 In 2002, Keurig, a small Massachusetts-based company, issued an RFP for the design of a single-cup home brewer. A brewer that would free consumers from the tyranny of the conventional drip coffeepot. Motiv got the memo, and stepped up to the challenge. 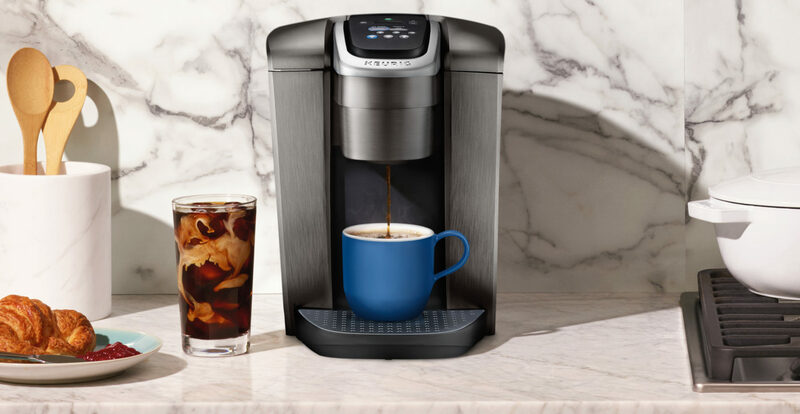 Today, more than 14 million households across North America wake up to Keurig. 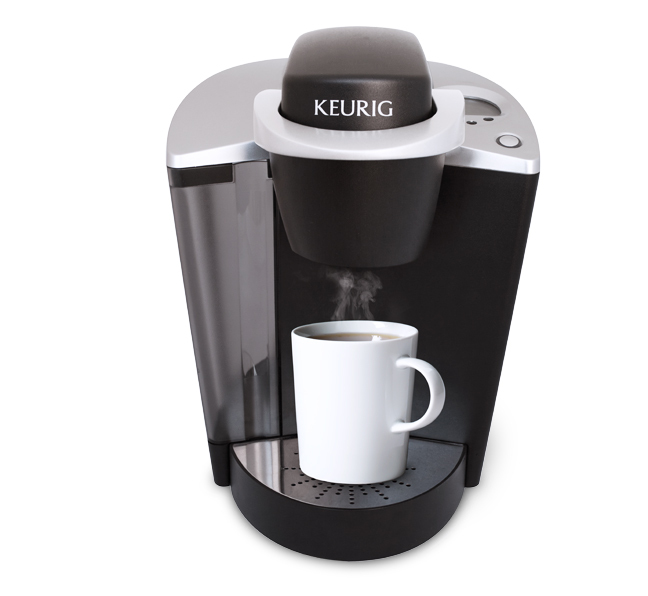 Simplicity and convenience are synonymous with the Keurig brand. But there is something else ubiquitous with Keurig brewers: the iconic feel of the bale. The satisfying ‘thunk’ as you push down on the lever is a trademark of the Keurig brand. Motiv designed this signature mechanism, borne from a strategic brainstorm session using Legos. 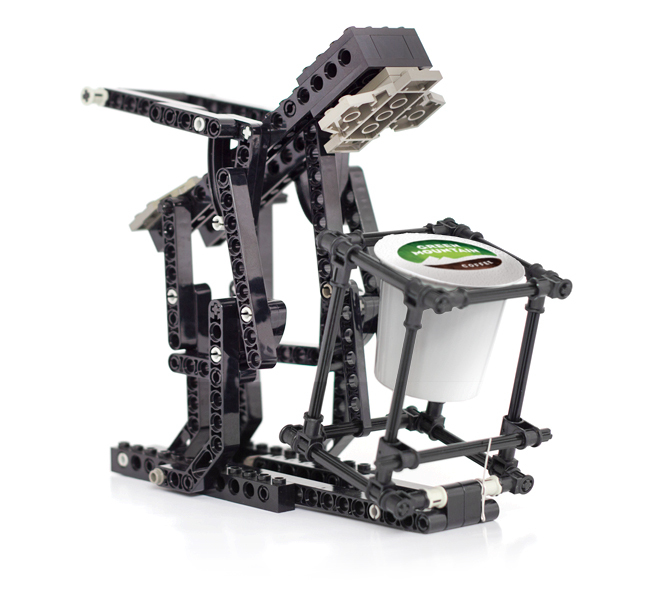 It’s a design feature still in use on Keurig brewers today, recently refined when we designed the Keurig 2.0 series.